Billy Widler, age 90 of Cedar Point passed away on Monday September 10 at his home. He was born August 17, 1928 at Newton, Kansas the son of Clarence and Bertha Roberts Widler. He grew up in Chase County and graduated from Matfield Green High School. Following high school he served in the U.S. Army where he learned to be an aircraft design draftsman. This became his life's career and over the years he worked for Lockheed Martin and Boeing amongst others. On October 18, 1952 he was married to Marion Guell at Eden, Wisconsin. They made their home in Chase County, Ks. Billy was preceded in death by an infant daughter Carol Sue, his wife Marion in 2002, three brothers and three sisters. He is survived by two sons; Doug and wife, Kari and Dana and wife, Helen all of Cedar Point, his twin sister Betty Pruitt of Derby, Ks. and a second sister Joan (Ron) Kelsheimer of Cedar Point, and four grandchildren. 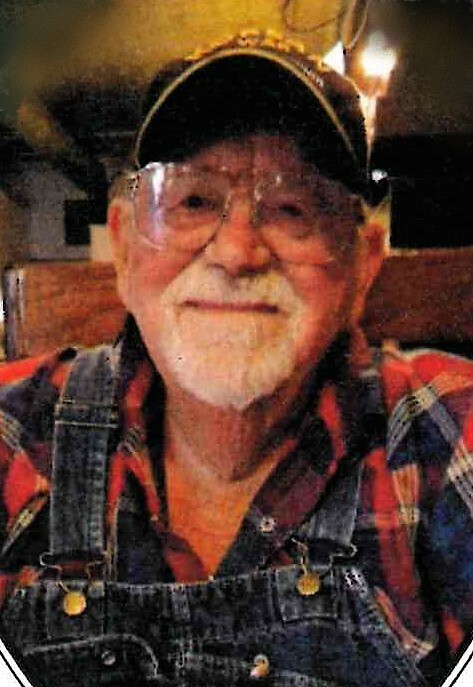 The funeral service will be 10:30 a.m. Saturday, September 15 at Zeiner Funeral Home, 205 Elm, Marion, Kansas. Interment will follow at the Hillcrest Cemetery at Florence. There will be a visitation Friday evening from 6 until 8 at the funeral home. A memorial has been established with the Berean Academy at Elbing, Kansas in care of the funeral home.